Bernie has issues. His famous dad left home when he was young. To make ends meet, he and his mother are forced to live on the poor side of town in the projects. He has no real friends to speak of; but he does have one colossal enemy in Billy, a boy determined to make Bernie pay for an incident which happened years earlier. These may sound like ordinary teenage problems, but Bernie's troubles are on a much larger scale than that of most young people . . . because Bernie is a god. Fresh out of school, Bernie hopes to become a builder like his father. But unlike most gods, Bernie must overcome a litany of obstacles which make his lofty goals seem nearly impossible to achieve. As he works to protect everything dear to him, Bernie learns he is not alone. With the support of unlikely allies, Bernie finds friendship and acceptance in the most inconceivable places. Steve LeBel's The Universe Builders, is a rare literary treat with a genuinely likable cast of characters sure to win the hearts of readers. 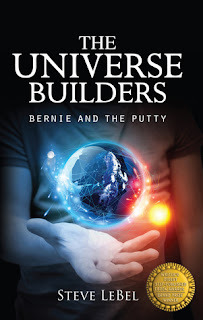 The Universe Builders is imaginative and unpredictable, whimsical and heartwarming. 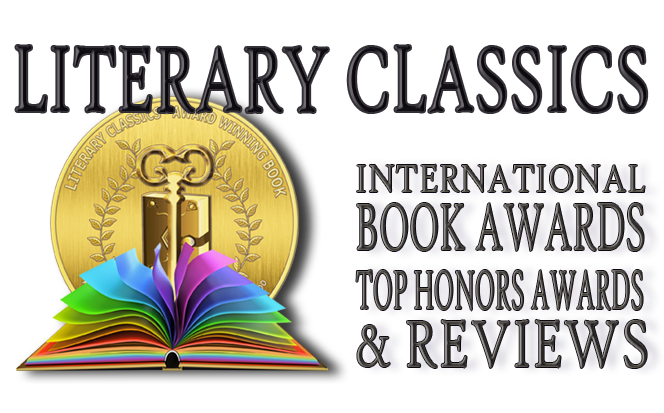 This book will appeal to readers of all ages and is highly recommended.